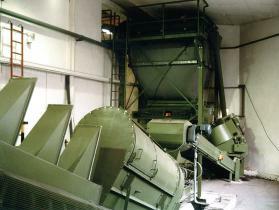 Our sand preparation machines are characterised by continuously high sand quality and low sand loss. 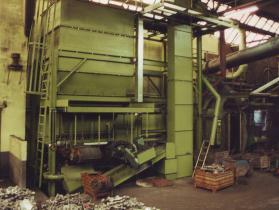 We pay close attention to the requirements in your plant during both design and manufacture. We manufacture complete sand preparation and pneumatic conveying systems to your requirements and integrate them into your existing plant. 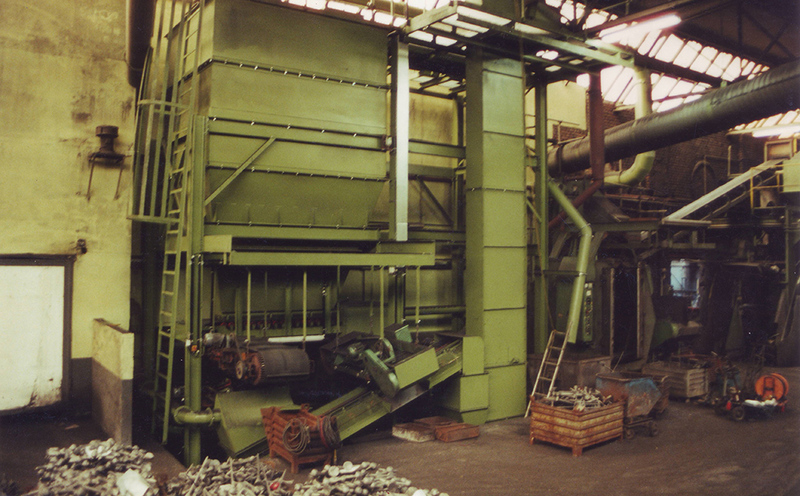 The machines we manufacture cover nearly all areas of the foundry where sand is used. We have machines for the entire sand circulation, including transport, pre-treatment, storage of old and new sand and preparation / regeneration. 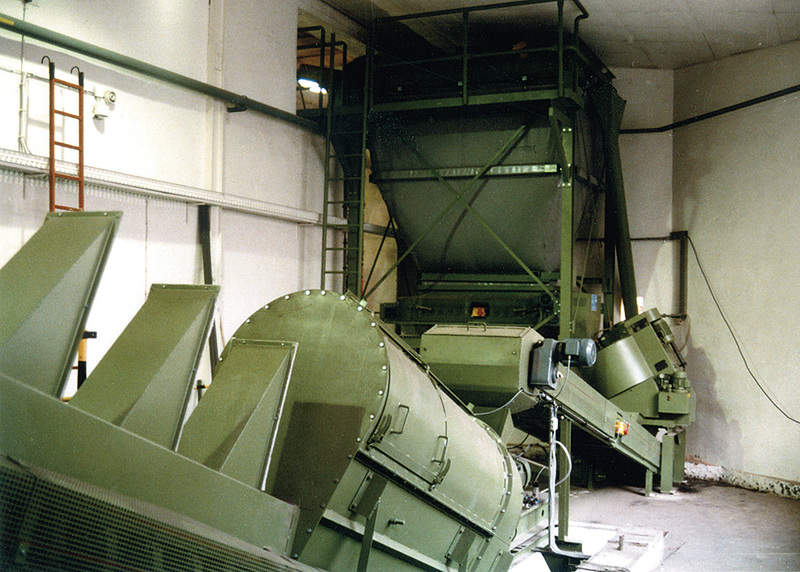 Our product range includes for example vibration conveyors with imbalance drives, polygonal screens, sieve chutes, shake-out vibration conveyors, core sand mixers and belt conveyors. These are just a few examples of our range since we tailor all of our designs to your requirements and build them according to your needs.